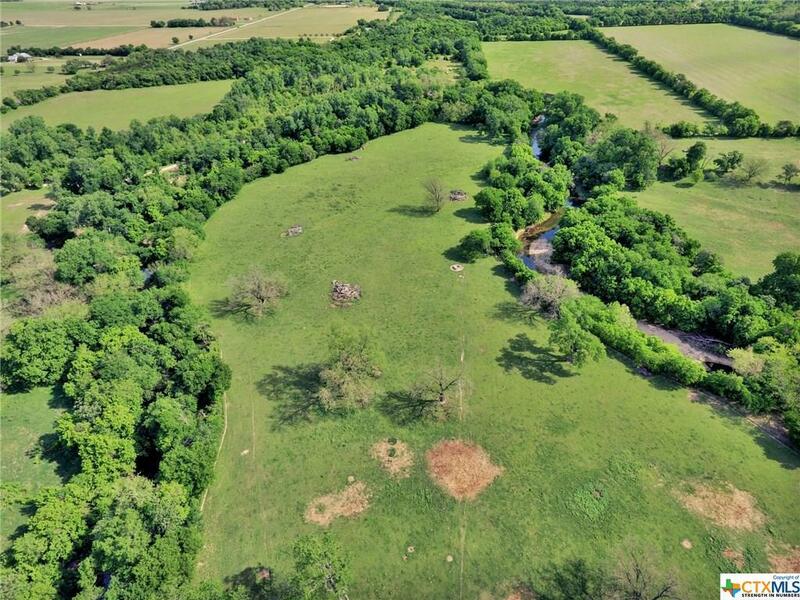 This 60 acres cut out of the original 102 acres is an absolute treasured find!!!! 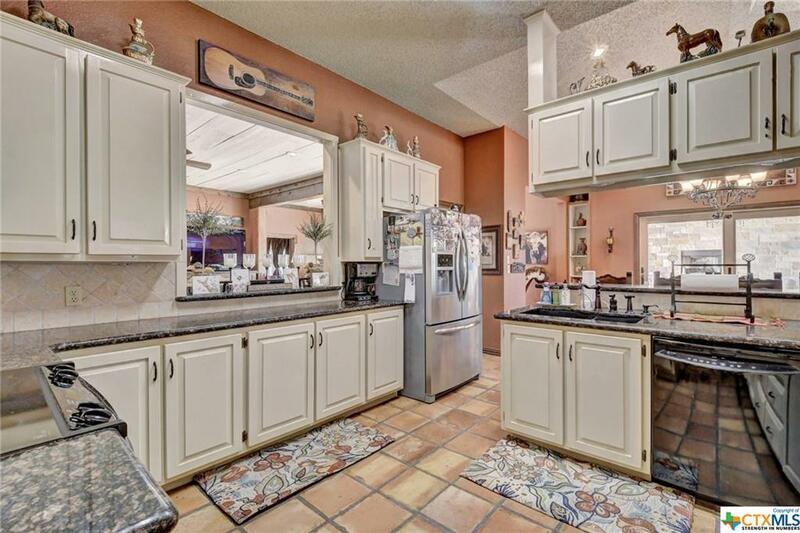 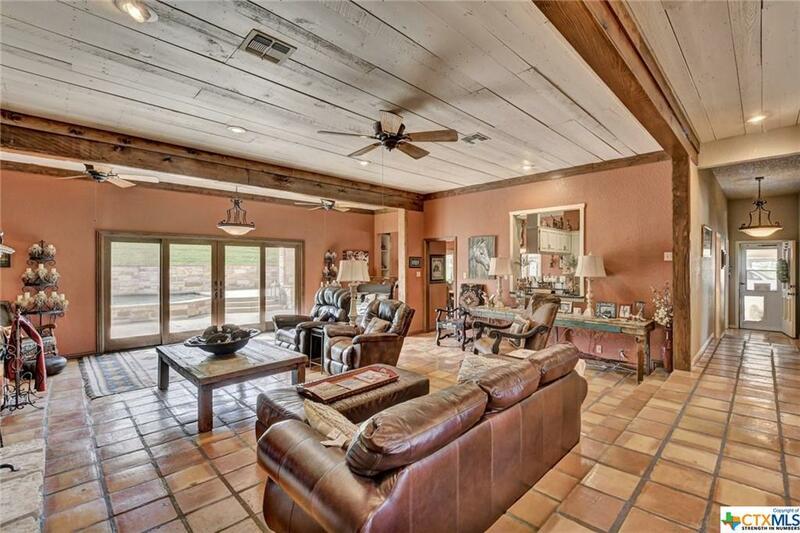 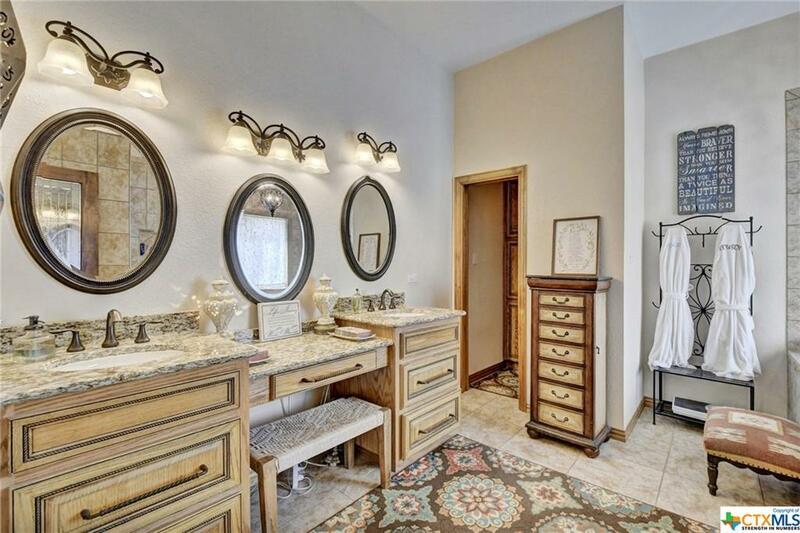 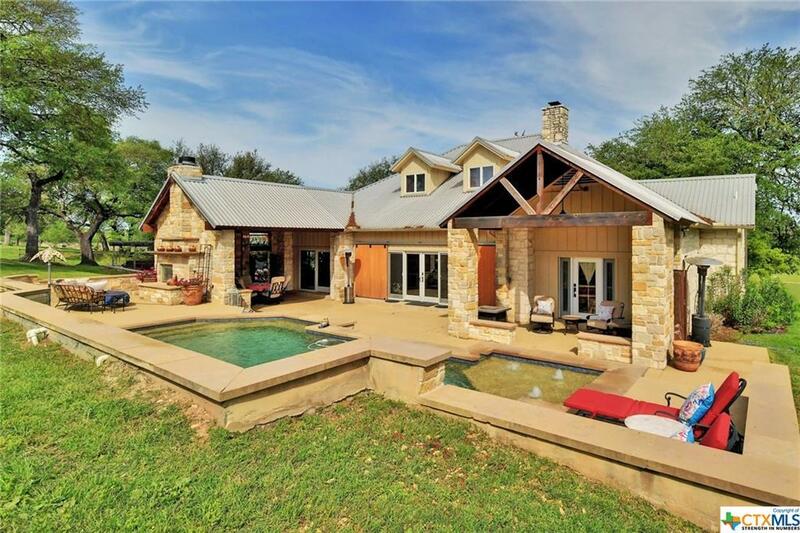 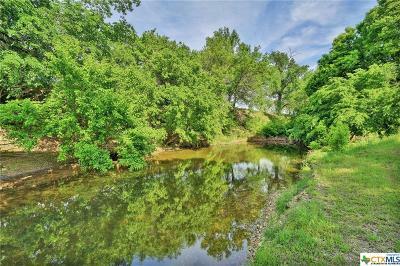 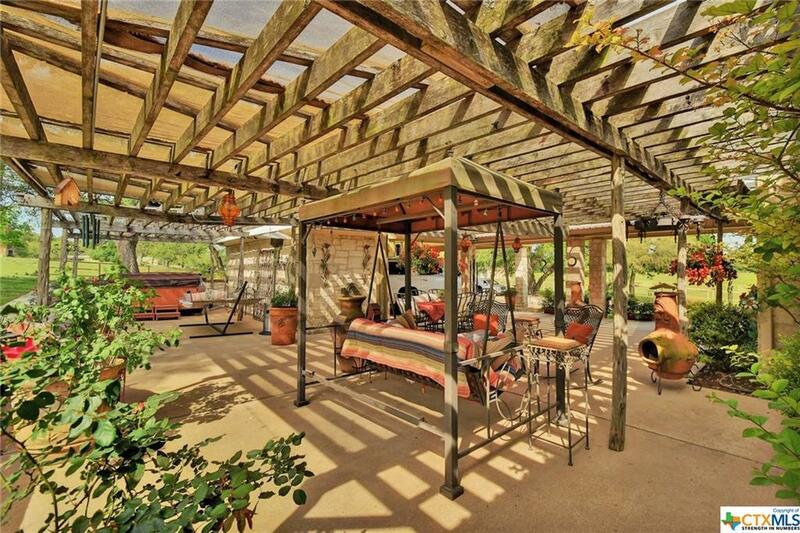 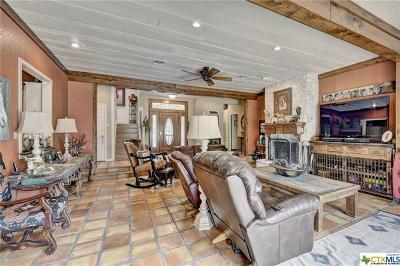 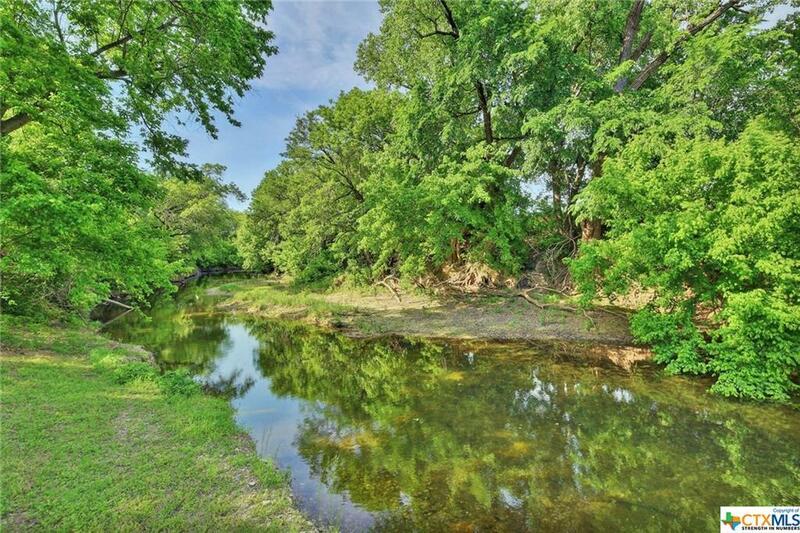 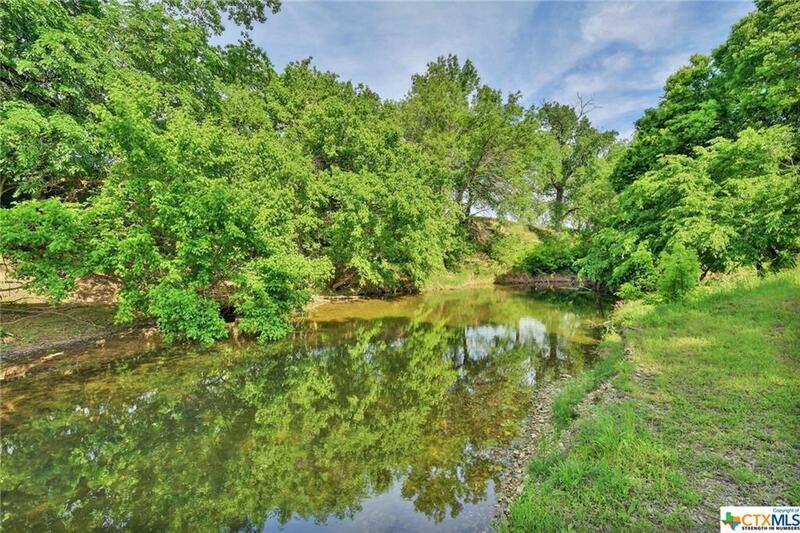 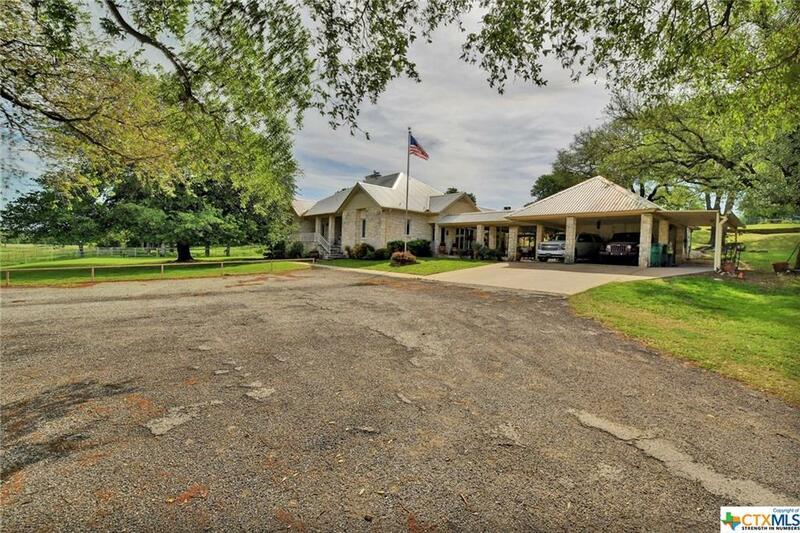 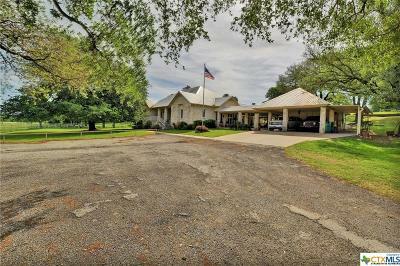 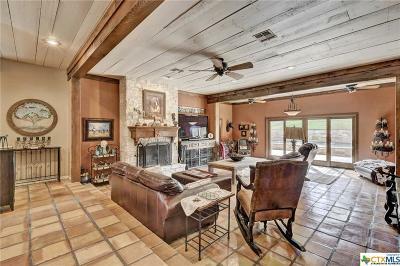 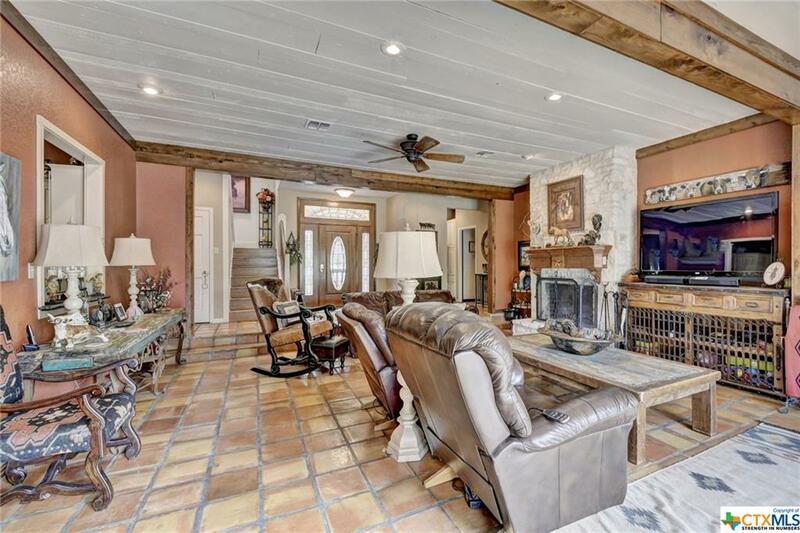 Situated on frontage of the Lampasas River. 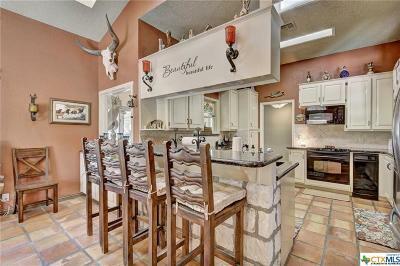 The house is three bedroom / 3 bath. 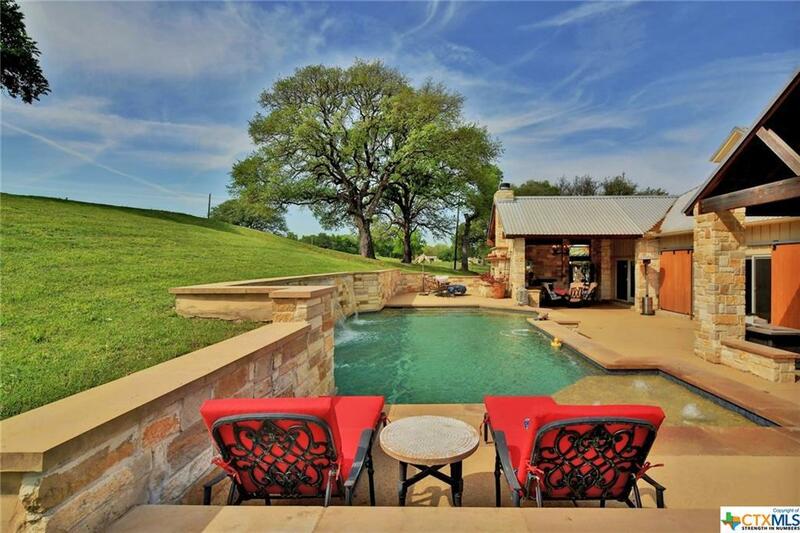 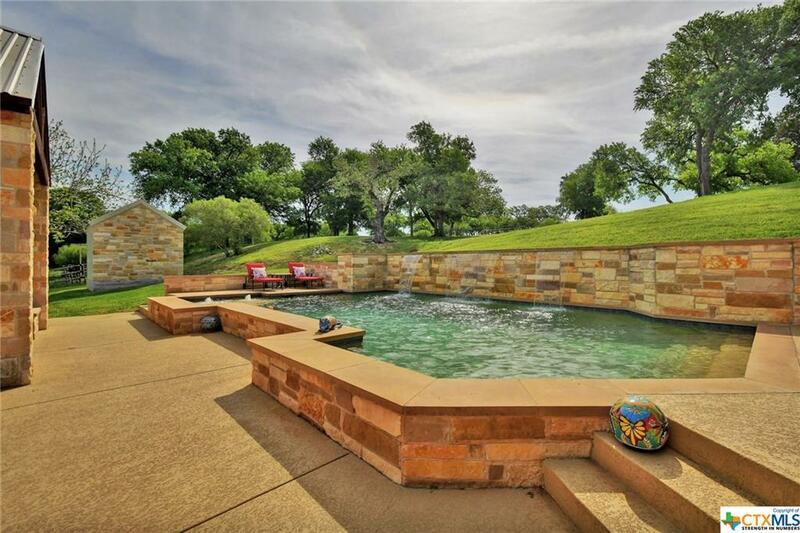 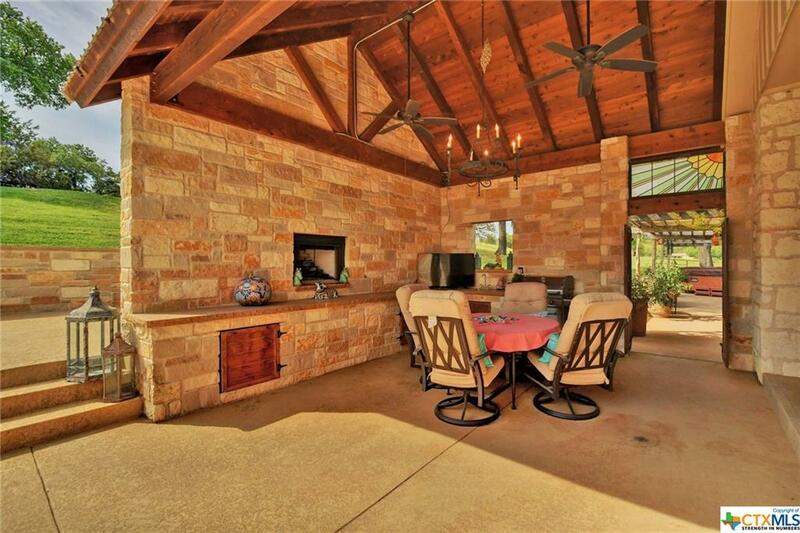 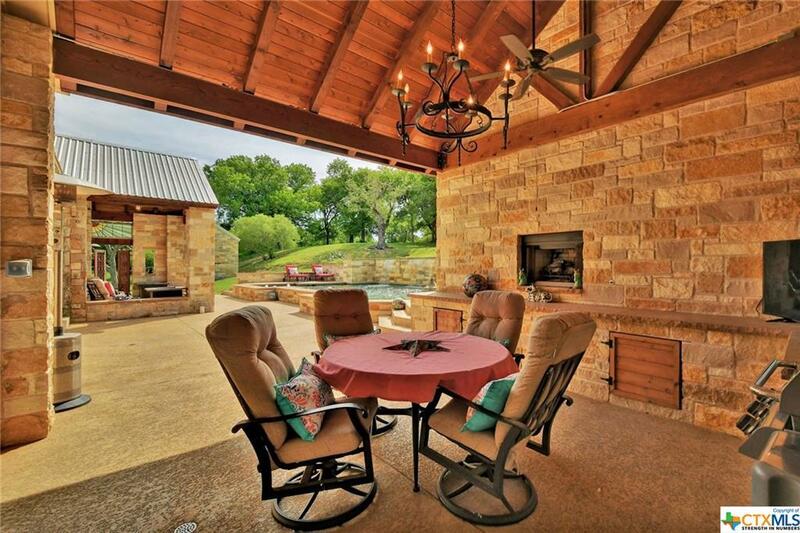 The in ground pool and outdoor patio with grill and fireplace is the perfect getaway. 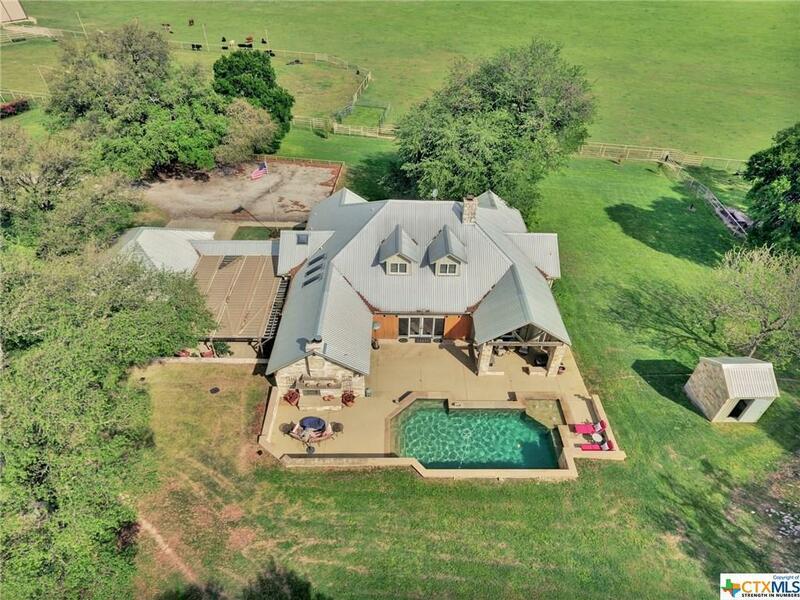 The horse barn makes it move in ready with your livestock. Call and set up your appointment today. 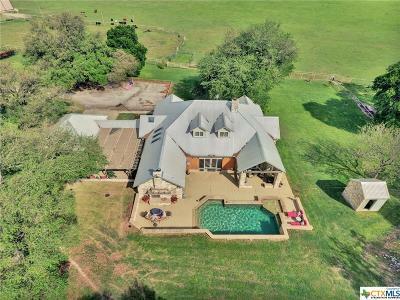 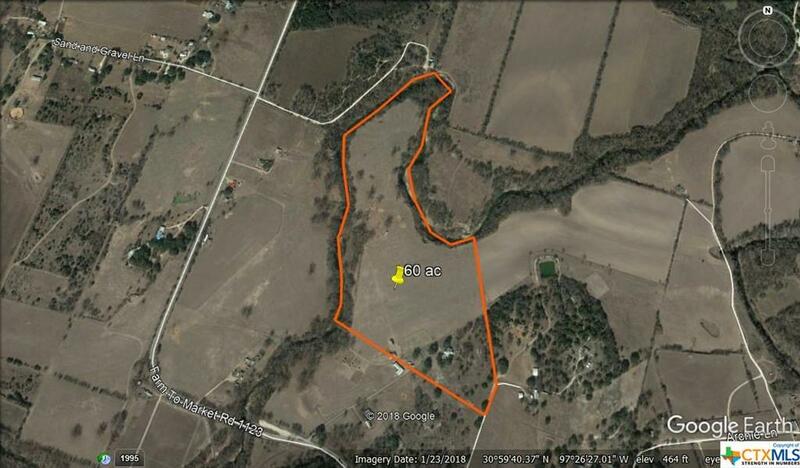 Directions: Turn East Or Right On Fm 436 Toward Little River From Loop 121 In Belton Then Go One Mile On Fm 436 Turning Right On Fm 1123 Then Go Two Miles And Cross The Lampasas River Property Is Then On Your Left.